CLICK HERE to purchase CD/Songs online and then SCROLL DOWN. Thanks & enjoy! 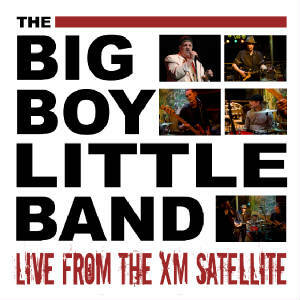 Title: "Live From The XM Satellite"
Location: Recorded live on March 16, 2010 at XM Radio Studios, Washington, DC. CD Release Party: Sat., Aug. 7th with special guests XM Radio's Bluesville Channel 74 Host Bill Wax, The Nighthawks' Mark Wenner, Bruce Ewan + more! Purchase CD: At shows, blues jams, online (CD/Songs) - click on link above CD picture. Available on CD Baby, iTunes & Amazon!